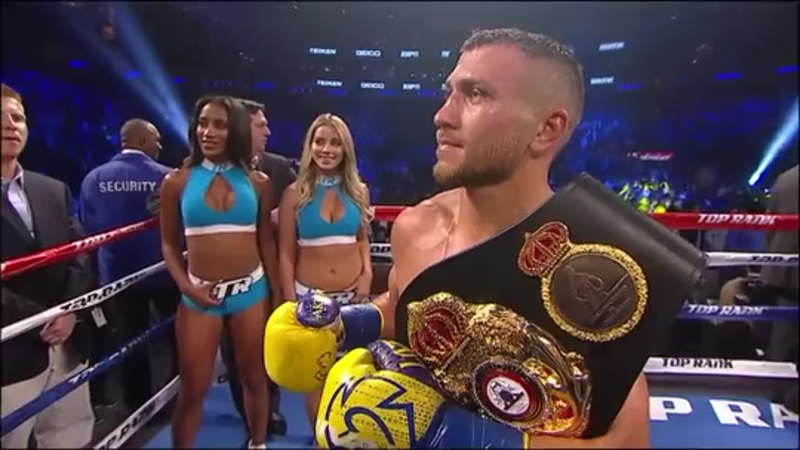 This weekend’s fight between Vasyl Lomachenko and Guillermo Rigondeaux could provide the exclamation point to a statement that a subculture of boxing purist have reiterated time and time again. Most fans of Rigondeaux feel that he has been “blackballed” by promoters, networks and others in the boxing industry. It is a valid argument that has merit. There is the antithesis point to that argument that Rigo is as much to blame for the path of his career as well. That argument to has merit in that it is his career and some feel he has allowed others too influence his decisions. With a win Saturday night Rigo and his fans will have an even better argument. Right now the oddsmakers don’t appear to like the Cuban’s chances but it would be crazy for anyone who understands the sport to dismiss his chances so easily.